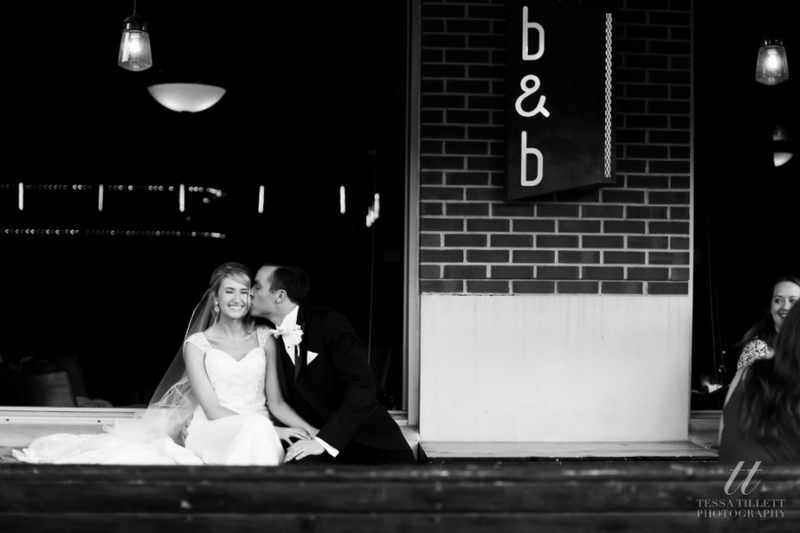 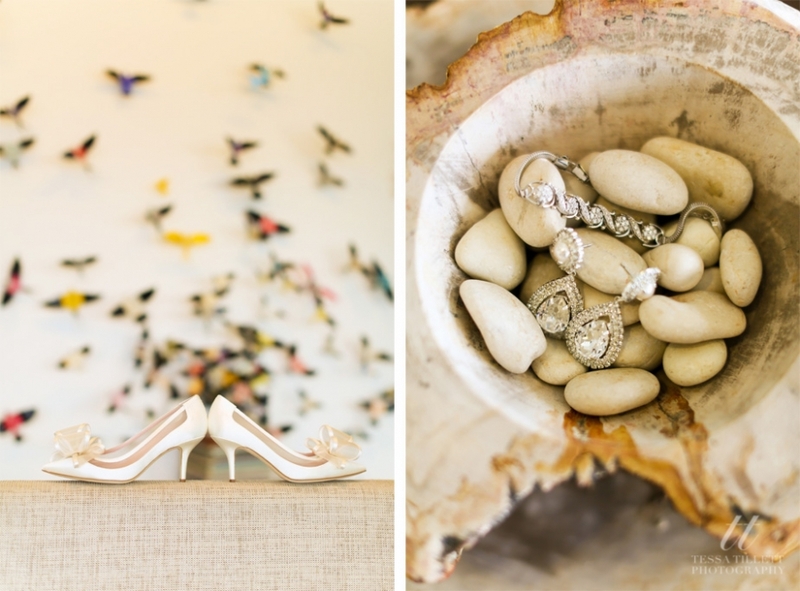 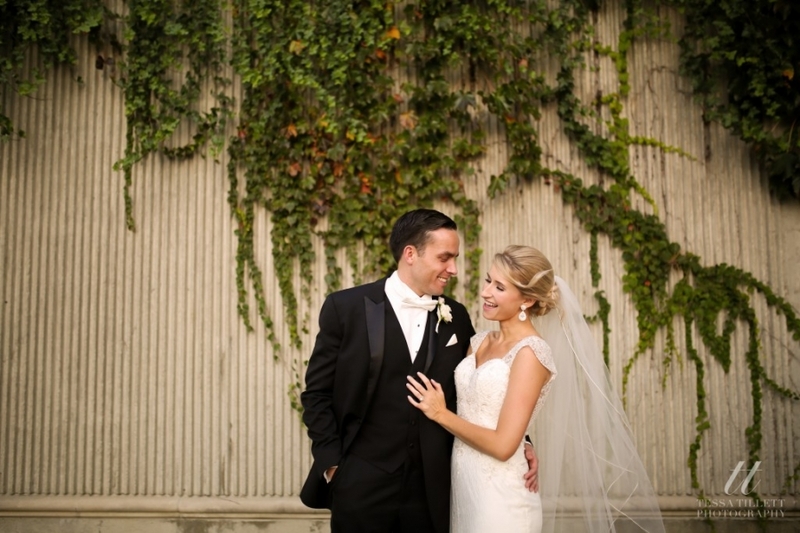 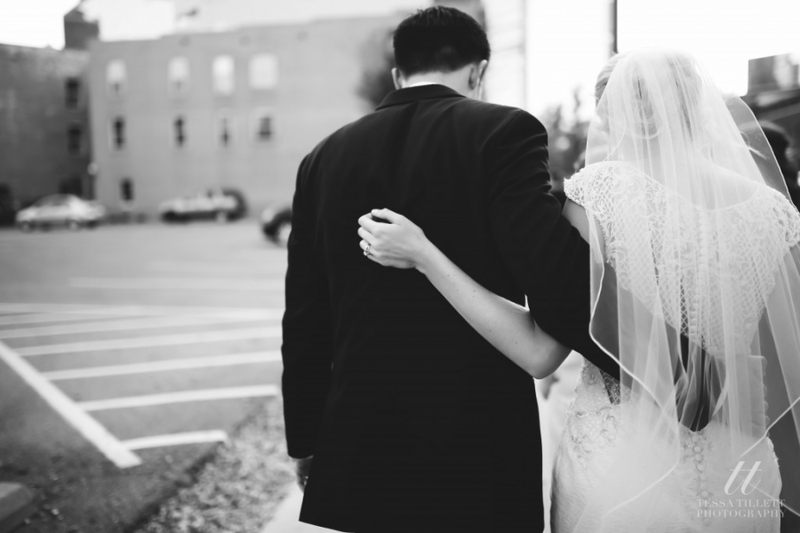 We loved sharing in Danielle + Dillon's beautiful sundrenched day! 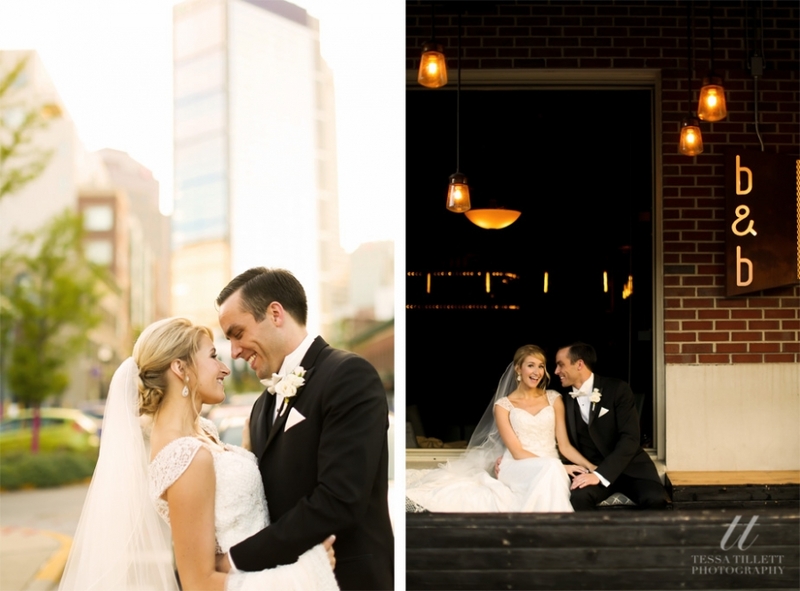 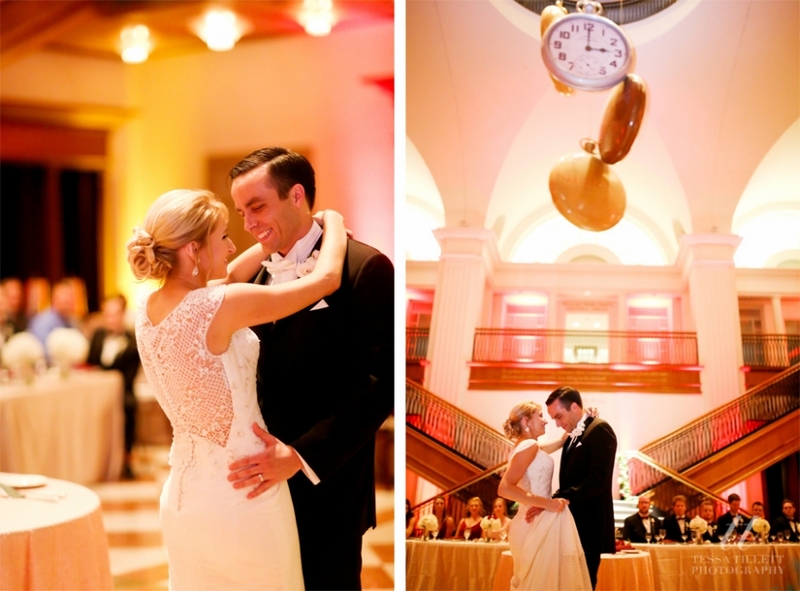 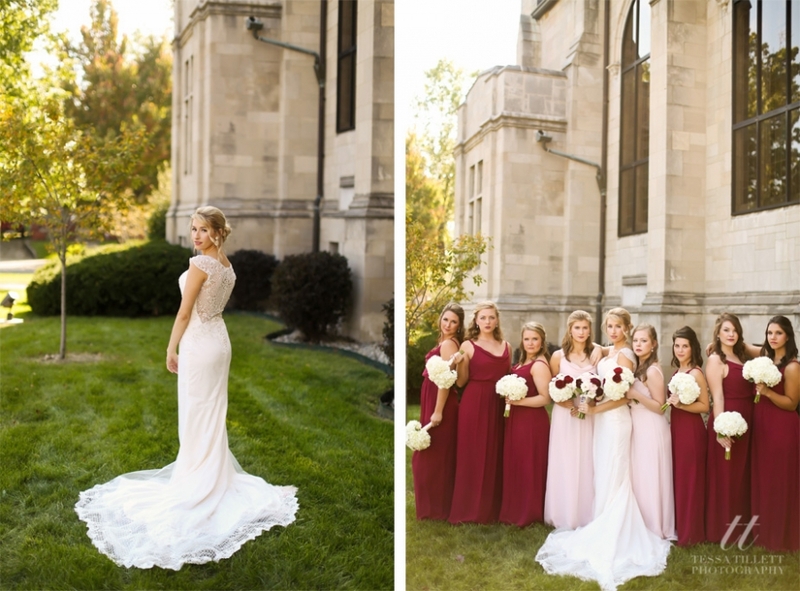 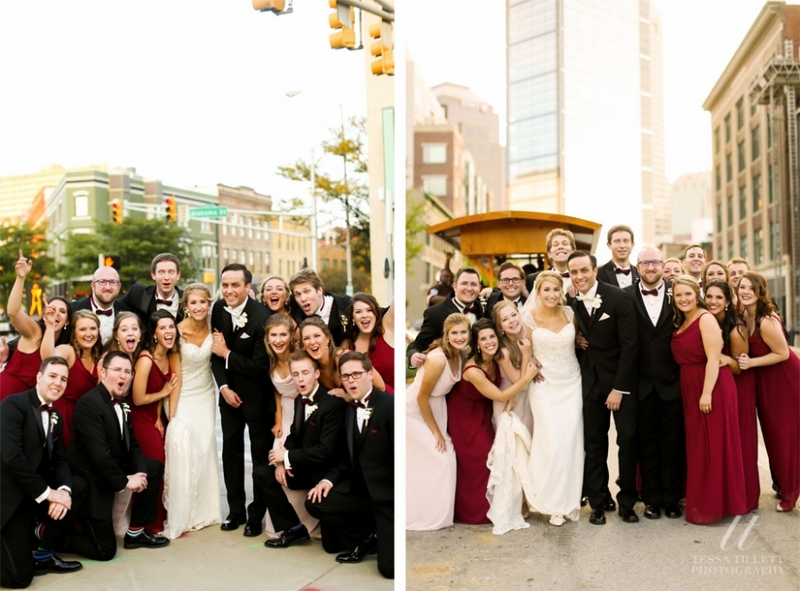 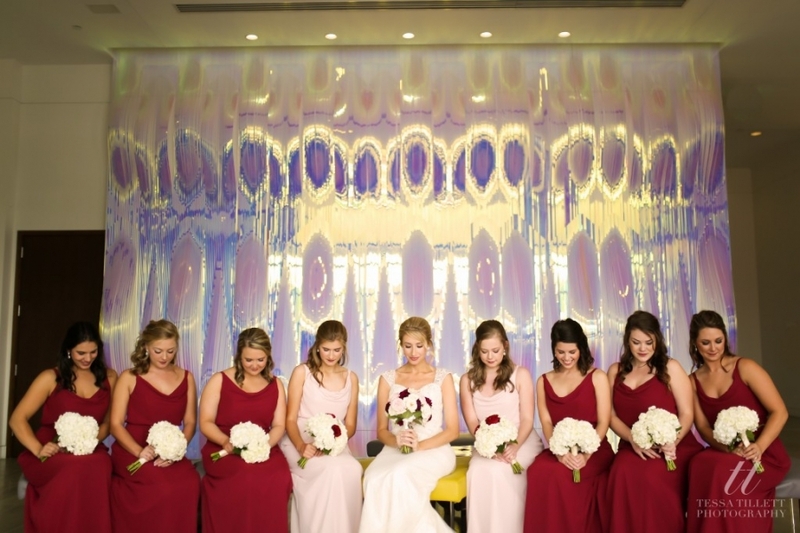 Coordinating their downtown Indianapolis wedding at the Indiana Historical society was a dream! 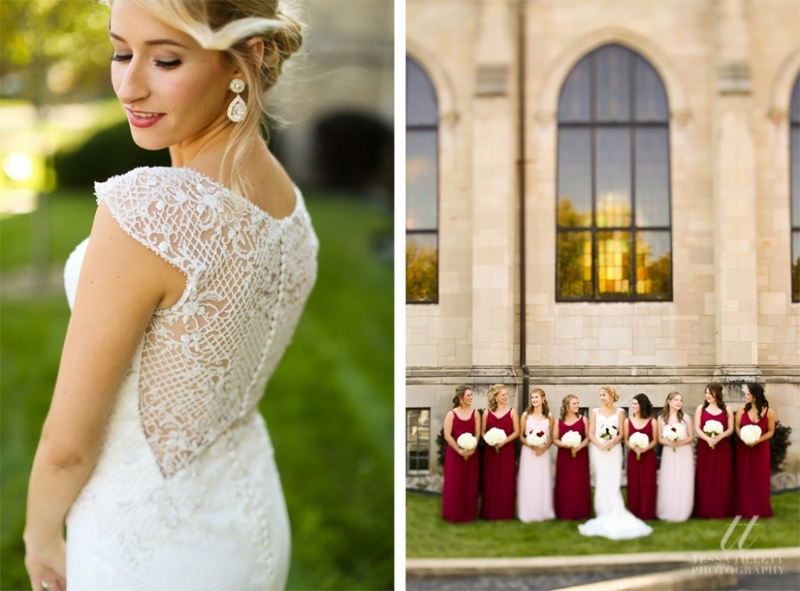 See all the stunning images below.